This new and attractive magnet has been beautifully designed by EMHW member Jackie Boucher, and can be used on your car or in your home or business to advertise EMHW and our web site. The spectacular American Kestrel photo on the magnet was taken by member Brian Rusnica. 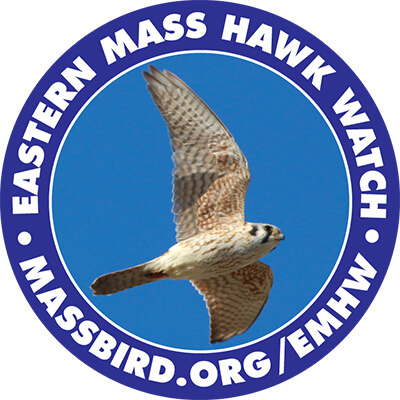 It is available from any Board member (refer to Board member list under the “Who We Are” page), by mail order, during our spring and fall hawk watches, or at our Annual Meeting on Friday, September 7, 2018.